Across the street, across town or across the country, we handle your office relocation from start to finish. We specialize in Florida commercial moving. 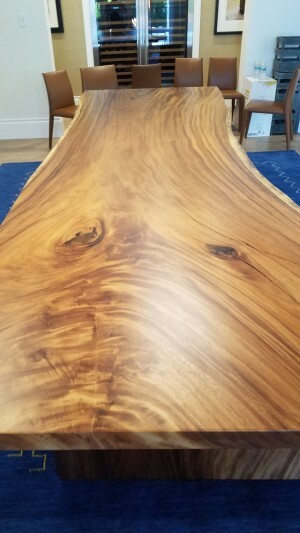 We realize that no two moves are alike, so our professional team works together to meet your specific needs. Whether we’re moving high tech equipment, small office equipment, your favorite chair, or the entire company, we’ll handle everything with care. ""Thank you so much for all of your help as we prepared to move in to our condo. The purchase of our new condo and the sale of our old one was marked by every imaginable problem except with our moving company. 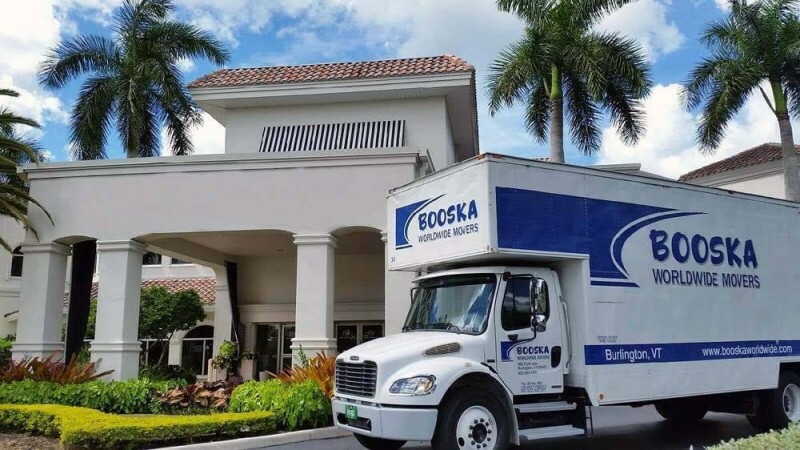 Booska Movers has been the one bright light… read more"